Administering your payroll can be time-consuming and burdensome . It can divert valuable resources away from the more important areas of your business. The task is made even more difficult by ever-changing regulations and penalties for non-compliance. Our dedicated team can relieve you of this burden by providing a comprehensive and confidential payroll service designed to cover all your payroll needs, whether you pay your employees on a weekly or monthly basis. In addition, we can carry out a health-check to assess whether your practices and procedures are leaving you exposed to additional taxes or penalties. 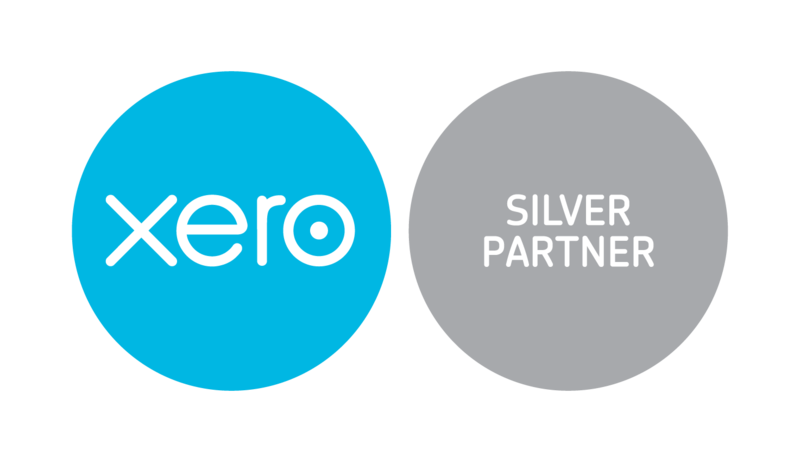 Our guaranteed fixed fee service packages are designed and tailored to fit your own specific requirements and our payroll service packages include unlimited telephone and email support, so you know you have access to help at any time. Our fee protection service can also give you complete peace of mind if the Revenue come knocking. For further information on payroll in Harrogate, or for a FREE initial consultation and diagnostic review contact us now.